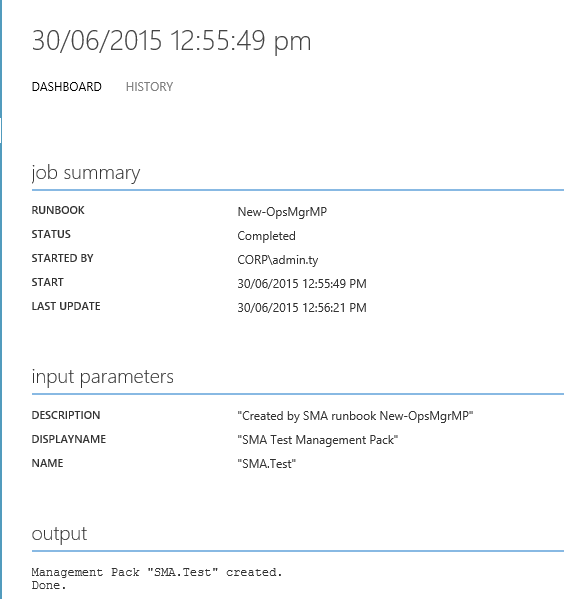 Today, I will demonstrate a rather simple runbook to create a blank management pack in the OpsMgr management group. 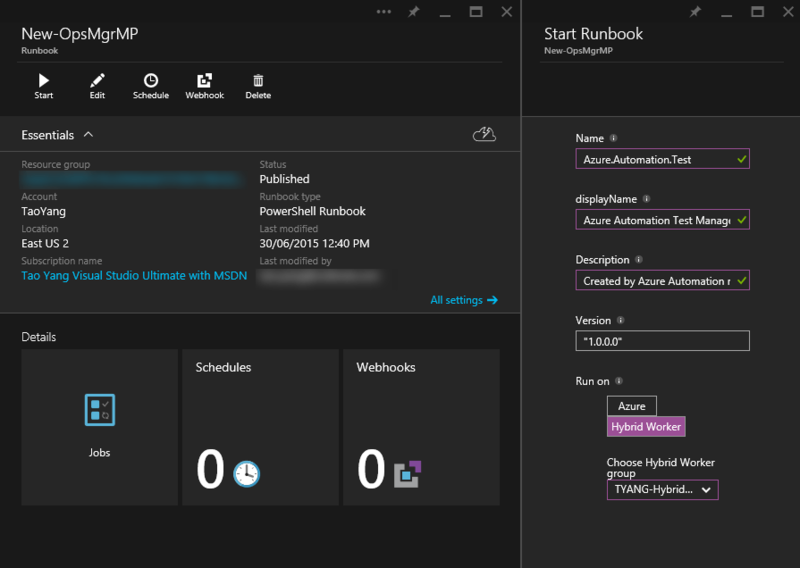 Additional, I will also demonstrate executing this runbook not only on your On-Premise Service Management Automation (SMA) infrastructure, but also from an Azure Automation account via Hybrid Workers. 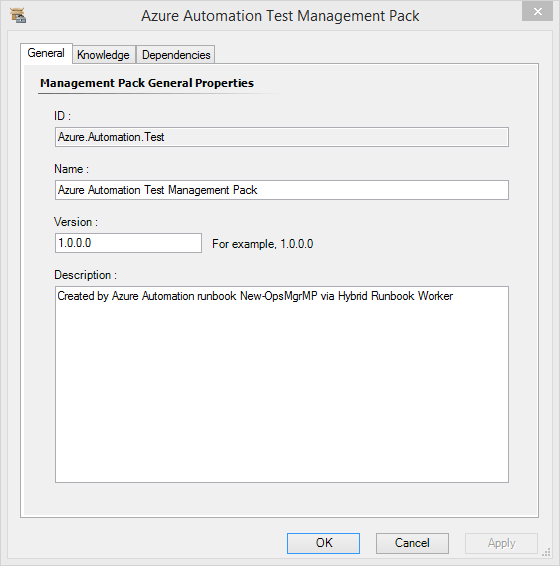 Since the Hybrid Worker is a very new component in Azure Automation, I will firstly give a brief introduction before diving into the runbook. 2. 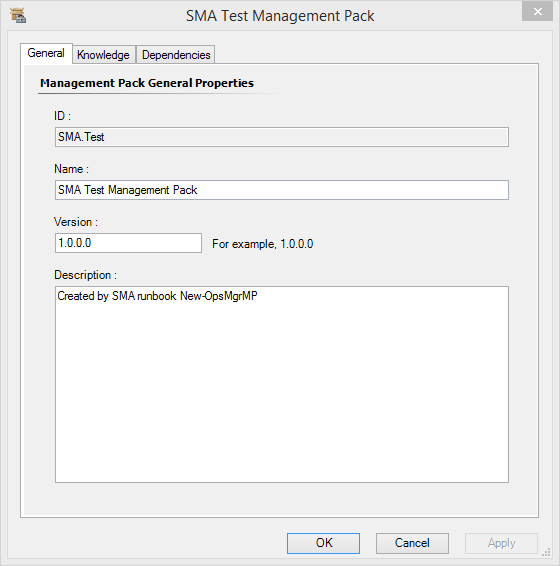 Copy the OpsMgrExtended module to a folder that is on the PSModulePath list. Please do not copy it to any folders that are part of your user profile. I have copied it to “C:\Program Files\WindowsPowerShell\Modules” folder. The server name I used is the FQDN of one of my OpsMgr management server. The user name is a service account I created in my on-prem Active Directory (I believe it’s called Legacy AD or LAD now ). i.e. Domain\ServicecAccount. This is connection is created exactly the same as the one I created in my On-Prem SMA environment. $OpsMgrSDKConn = Get-AutomationConnection -Name "OpsMgrSDK_TYANG"
$ErrMsg = "Invalid Management Pack name specified. Please make sure it only contains alphanumeric charaters and only use '.' to separate words. i.e. Your.Company.Test1.MP." Write-Output "Management Pack `"$Name`" created." Write-Error "Unable to create Management Pack `"$Name`"." 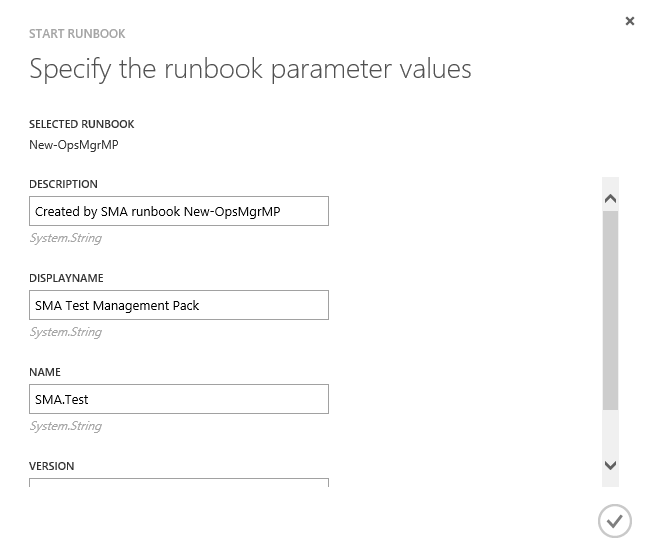 This is a rather simple runbook sample, the key to this runbook is the “New-OMManagementPack” activity from the OpsMgrExtended module. 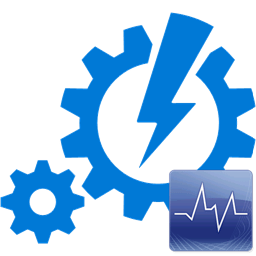 For those who do not have SMA in their environment, I have just demonstrated how to leverage Azure Automation and Hybrid Workers to perform the same activities. As shown in Stan’s blog post, it’s rather easy to setup a Hybrid Worker in your environment, all you need is a Windows server with Internet connection. Unlike SMA, you do not need any database servers for Hybrid Workers. I’d also like to point out, even if you have not opened an Azure Automation account yet, I strongly recommend you to do so and give it a try. You can go on a free tier, which gives you 500 job minutes a month. For testing and up skilling purposes, this is more than enough!